Determination Deadline: Tues 23rd May 2017. Status: This application has been withdrawn by the applicant. 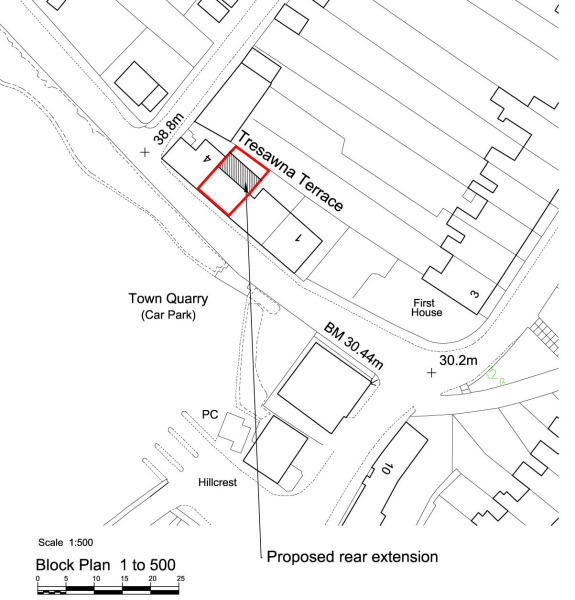 This was considered by Falmouth Town Council Planning Committee on Monday 24th April at 6.00pm. Refuse as gross overdevelopment, un-neighbourly in terms of being overbearing and resulting loss of light. Loss of parking in an already congested street and the proposal is contrary to Policy HMO1 and HMO2 in the emerging Falmouth Neighbourhood Plan. Please you still need to write an objection to the county council before they make their decision. There are several material considerations on the objections already made that can be included. Tresawna Terrace is an historic terrace of 4 houses, 2 of which are already student lets. Therefore it is really important to keep a community balance and to not set a precidence of overdevelopment. The change of use into an HMO would be refused by the council once the Article 4 Directive is in place in June, and the Neighbourhood Plan is considered to already carry so weight at it's current stage which would also not allow the change of use. We object to this development because it contravenes Policy HMO1 of the emerging Neighbourhood Plan (published and endorsed through public consultation). 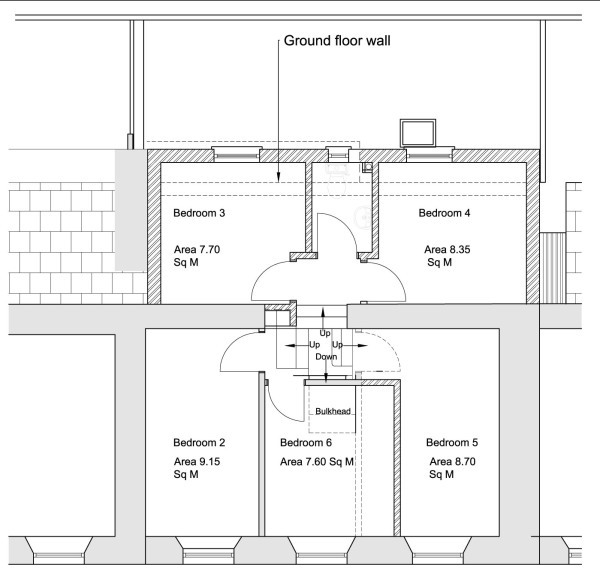 The Policy relates to the Article 4 Directive and does not allow any further HMOs in this area. It also runs counter to the emerging Allocations DPD which will remove any further student development or accommodation in Falmouth. 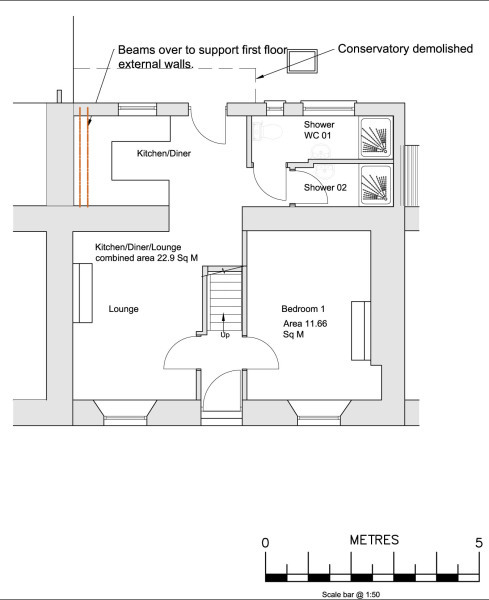 The Design and Access Statement states 5 bedroom spaces are proposed, but the plans submitted clearly show there are 6 individually identified letting bedrooms.